Ask your Milgard Dealer about all the radius window shapes available. 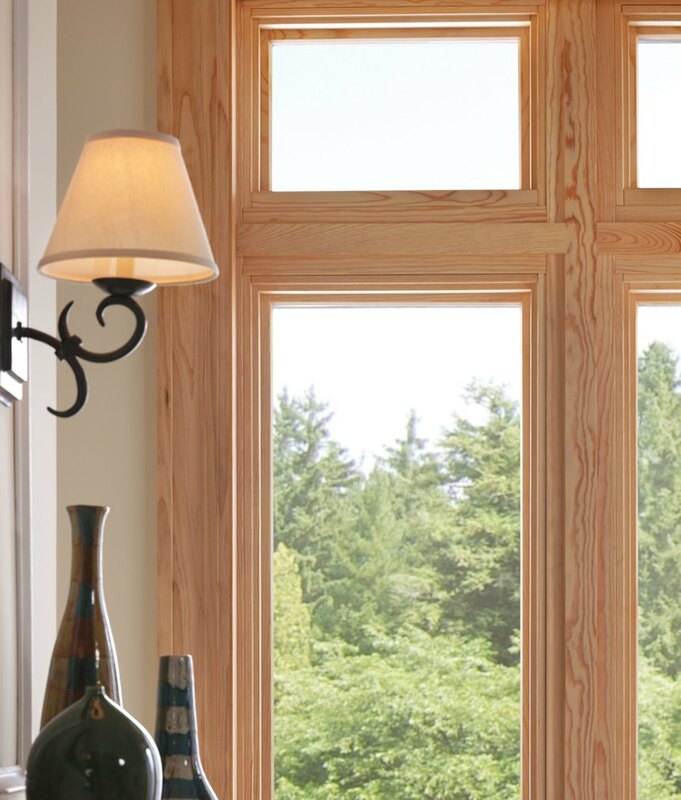 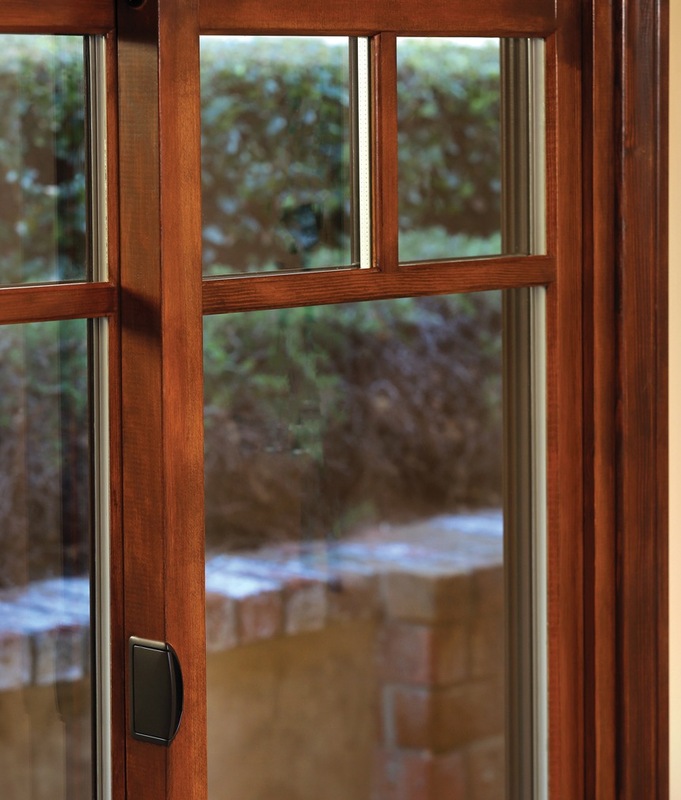 There are so many options when it comes to radius windows. 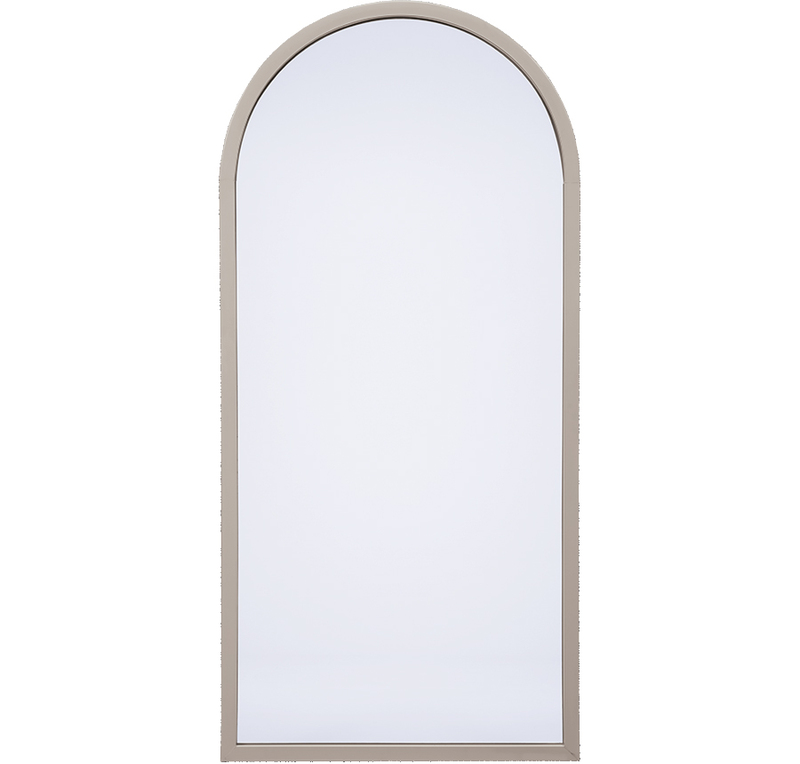 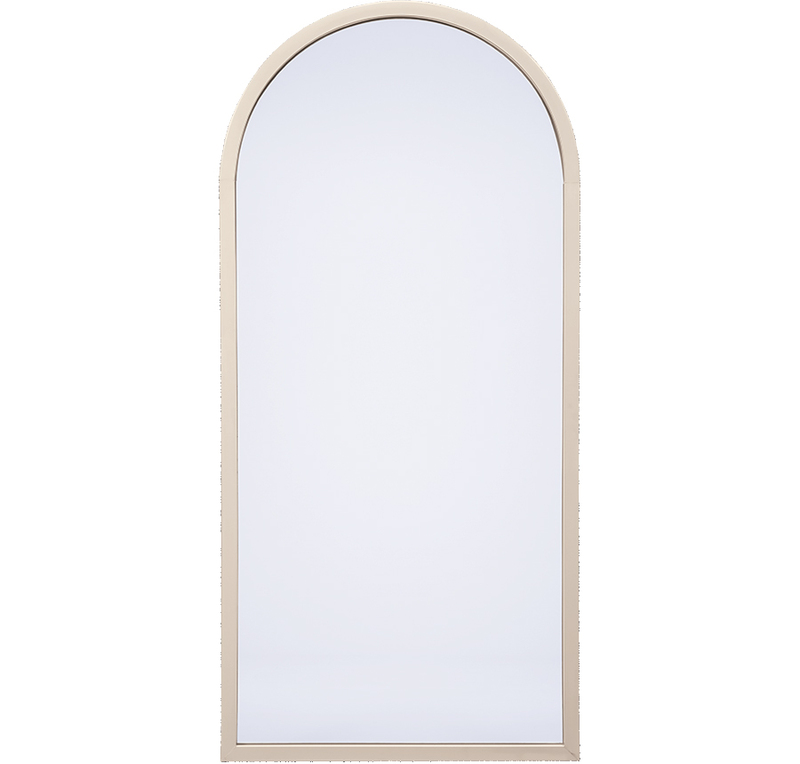 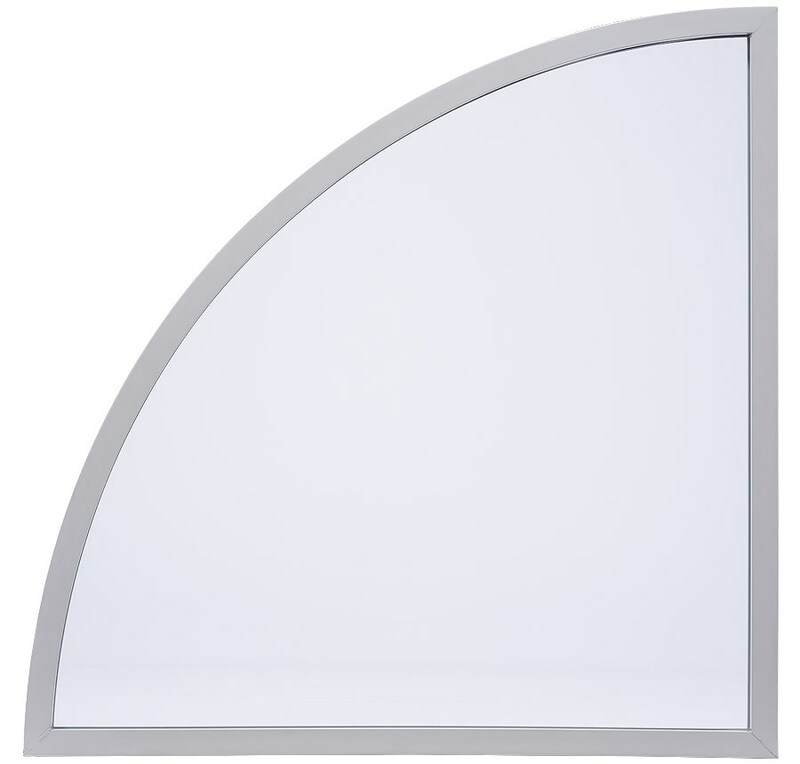 This specialty shape comes in circular, half circle, quarter circle or arched top styles. 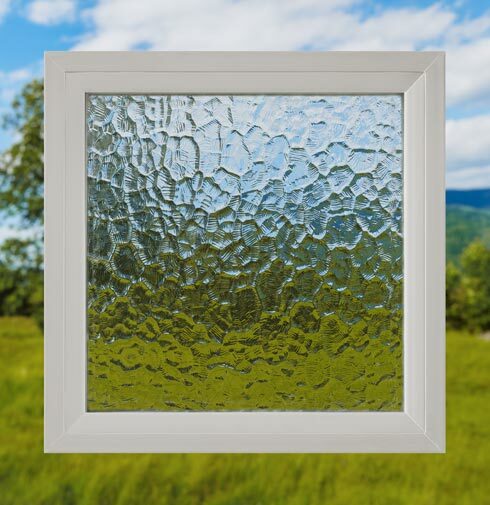 This is a great way to add a charming focal point to a room, while also letting in additional daylight, or ventilation. 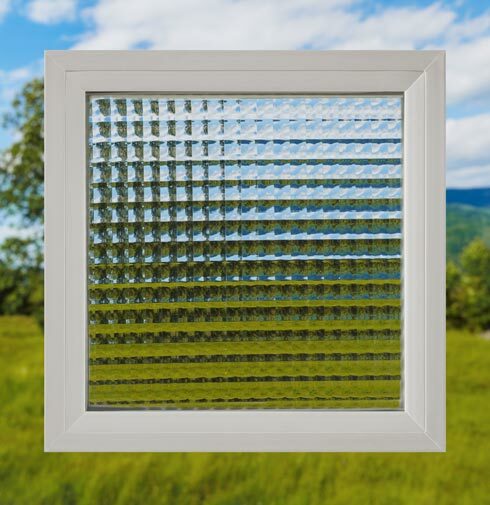 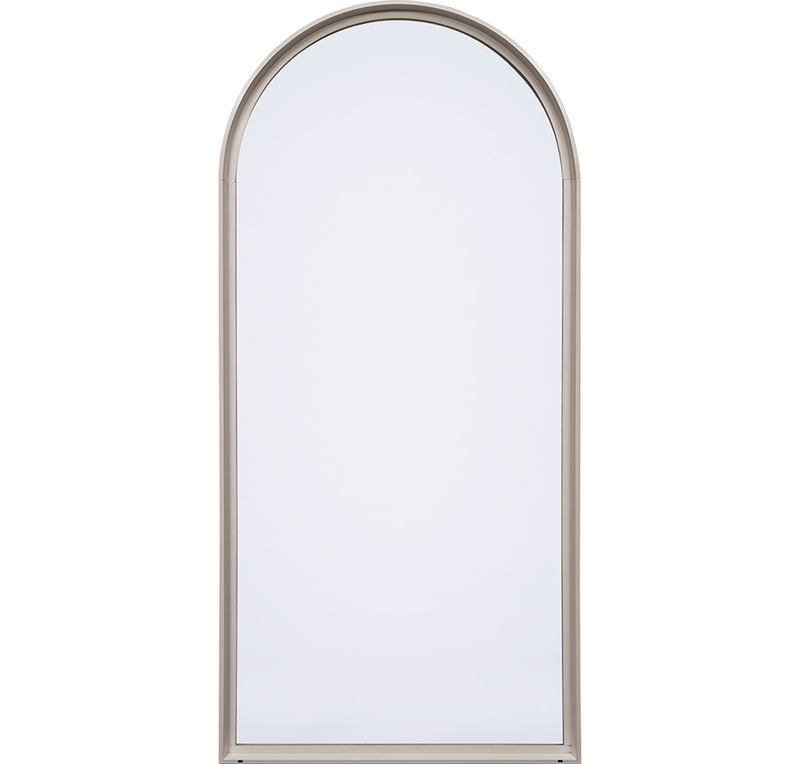 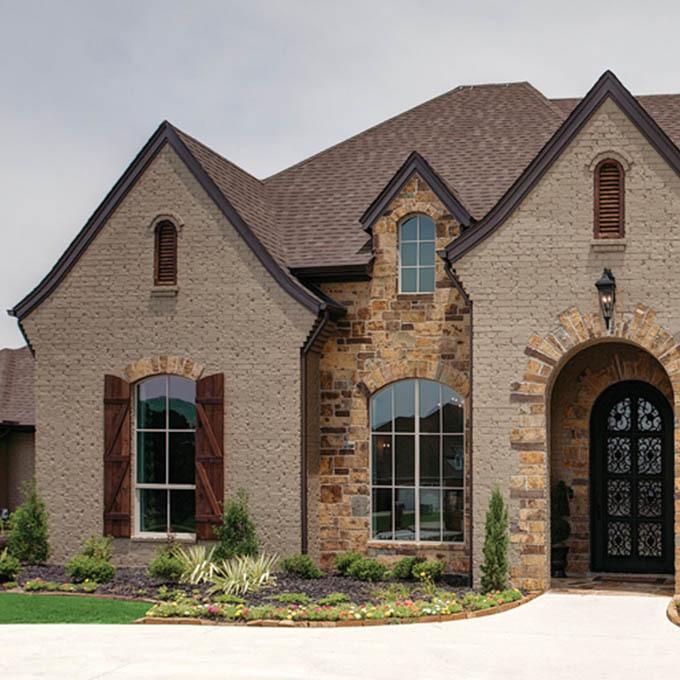 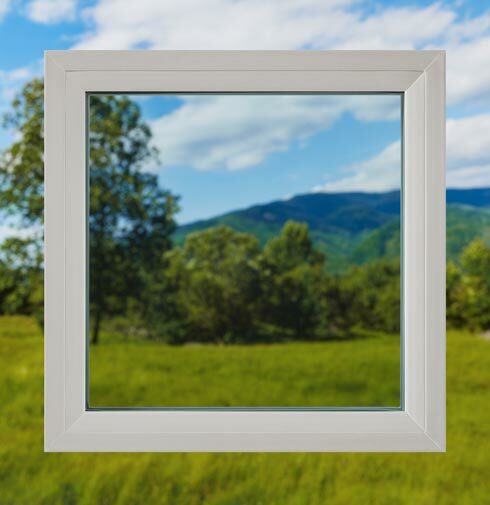 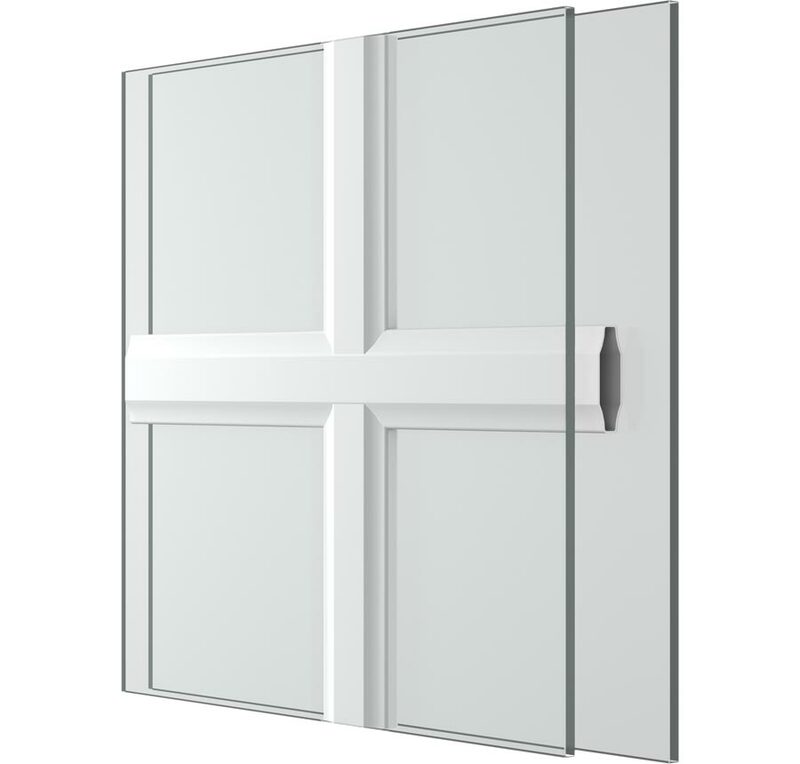 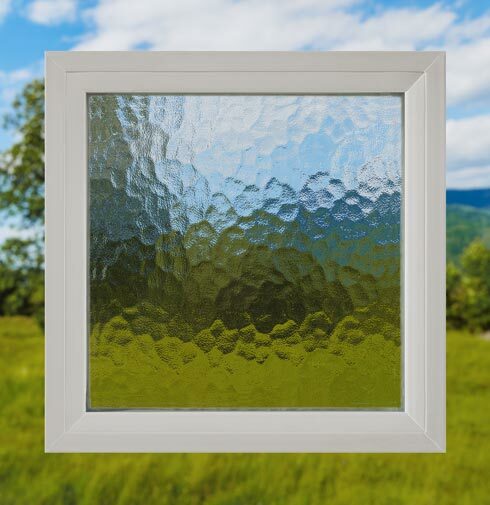 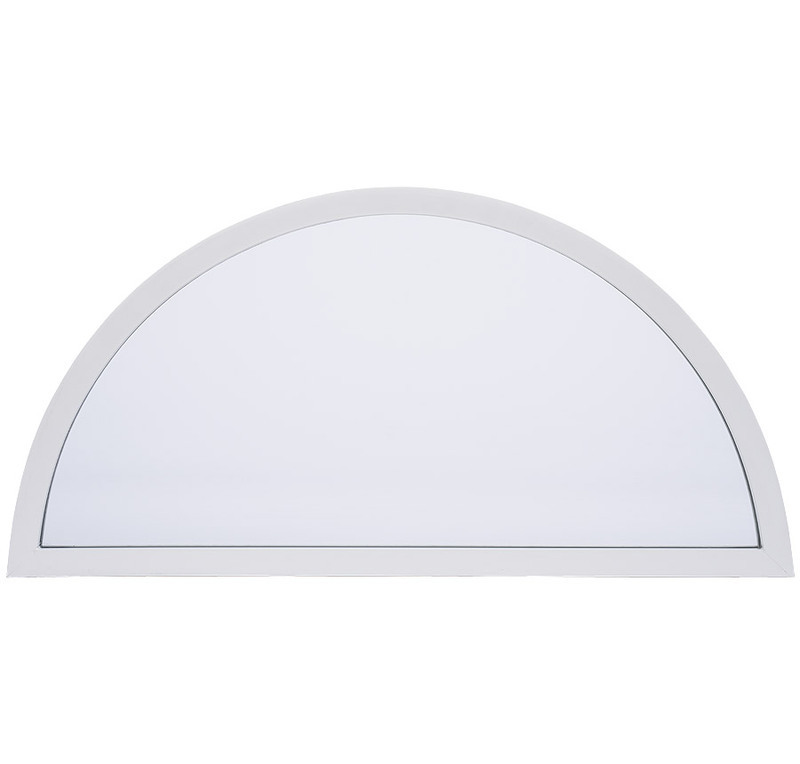 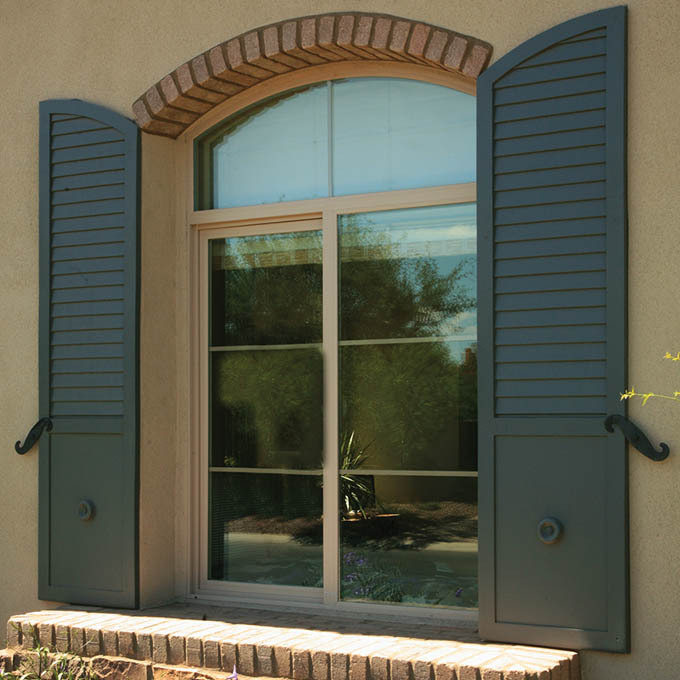 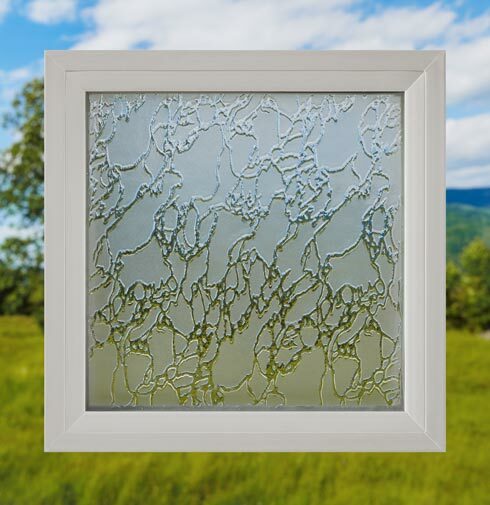 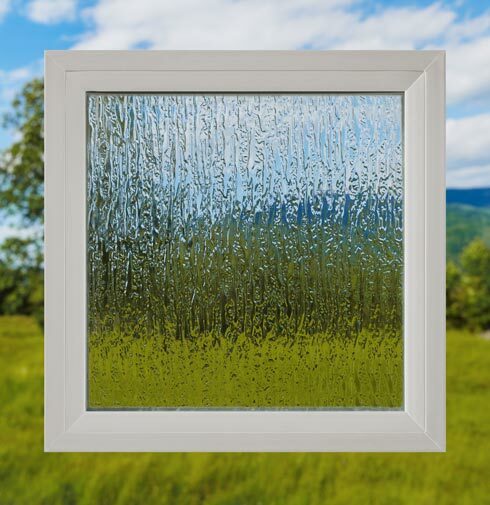 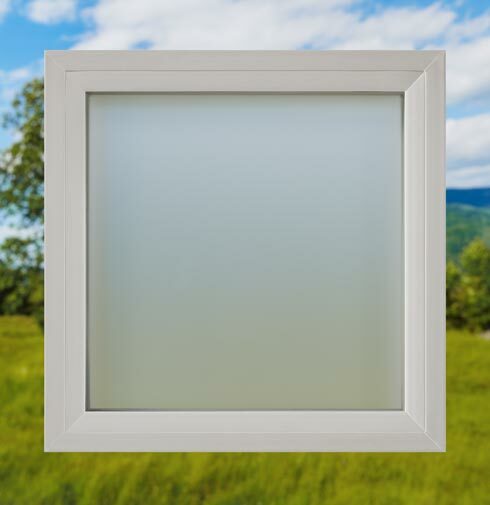 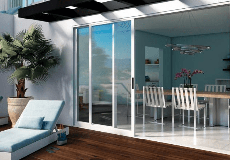 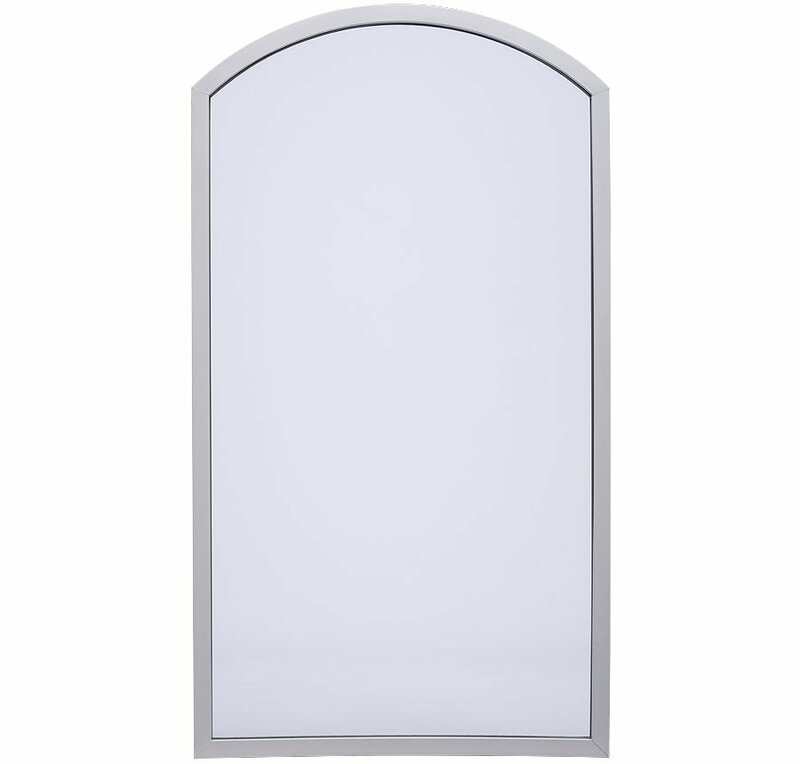 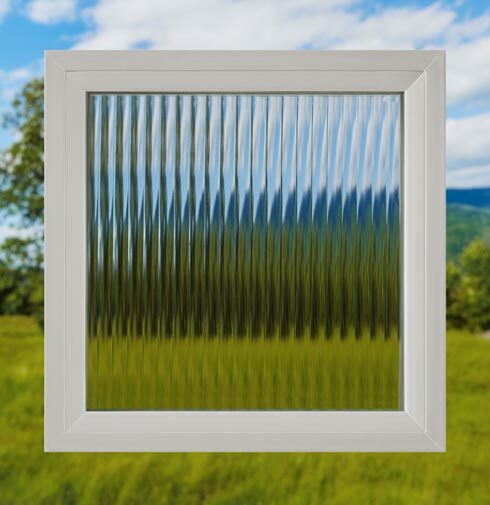 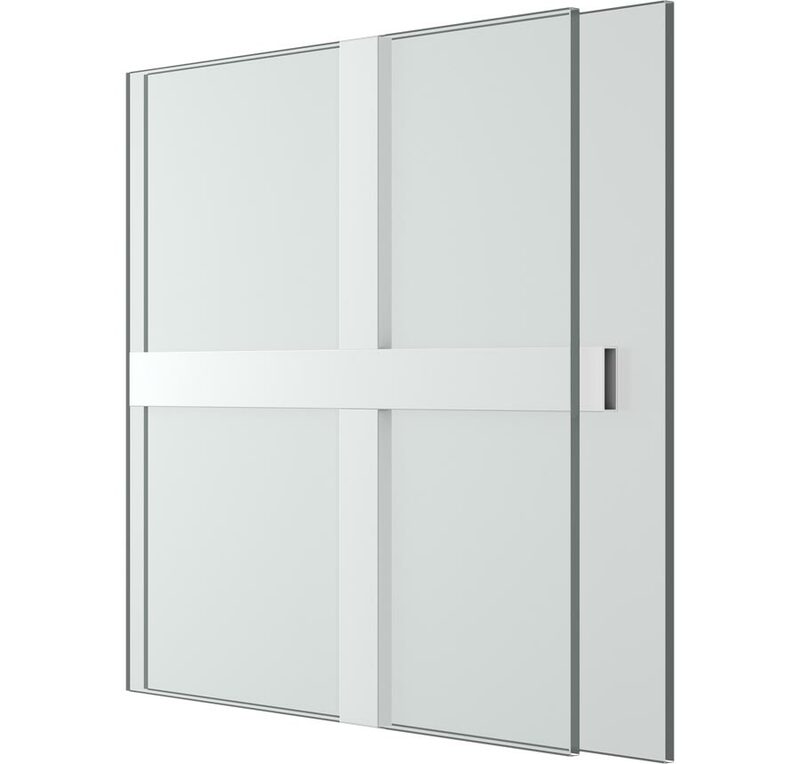 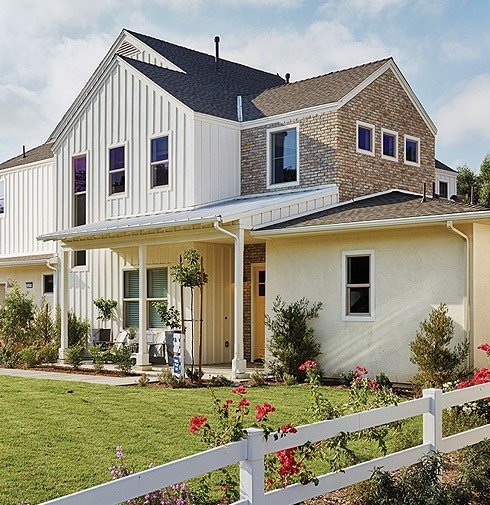 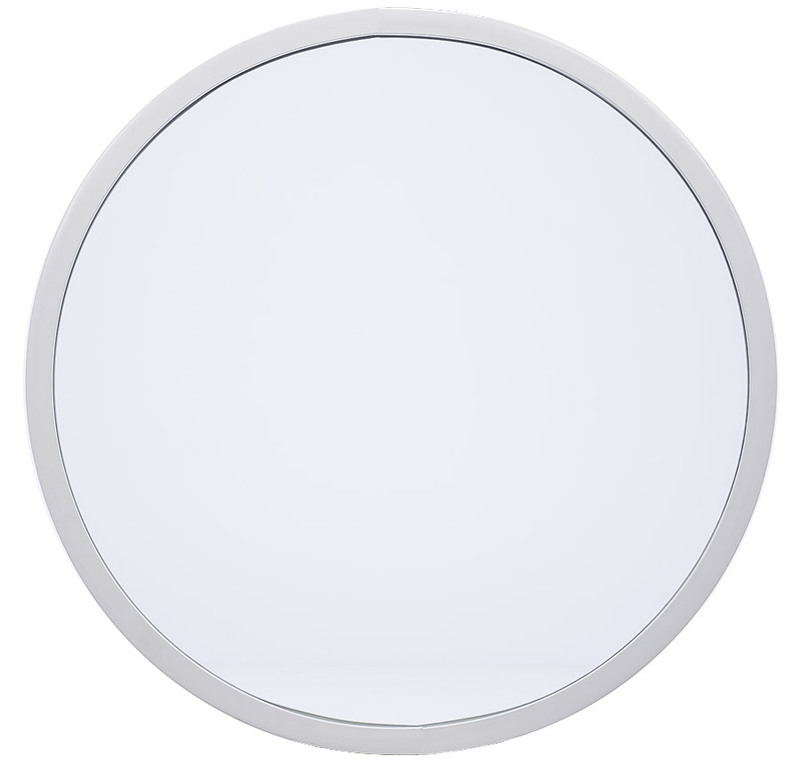 Style Line® Series Radius Window is rated 4.4 out of 5 by 576.